The Kanger KBOX Mini Platinum is a temperature control box mod ecigarette built on the world famous KBOX Mini. The KBOX Mini Platinum takes everything to a whole new level with a full 304 stainless steel chassis, 60 watts of maximum output and a temperature control suite that supports Ni200 nickel and titanium coils. 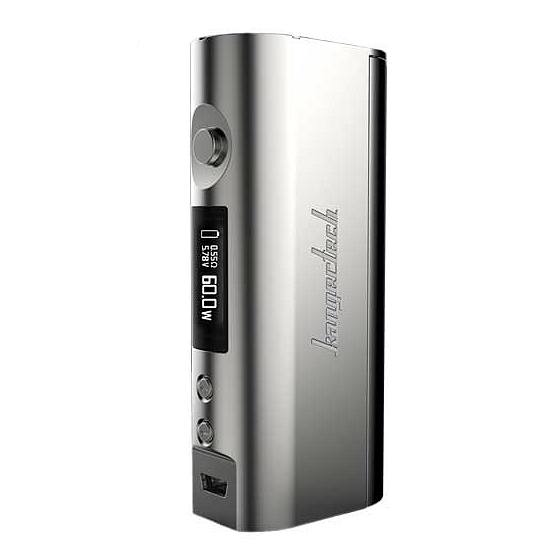 Aside from having all the necessary features and technology a modern TC e-cigarette should have, the KBOX Mini Platinum is visually astounding with a fit and finish guaranteed to draw envious eyes. The 22mm bezel provides for an extremely wide range of compatibility. Most sub ohm tank atomizers, RTAs and RDAs sit perfectly flush on the KBOX Mini Platinum, you don't get any ugly empty space between the bottom of the atomizer and the box body. If we haven't mentioned the solid build quality, that's because durability and professional workmanship are standard in every Kanger product. The classic two line OLED display is easy to read and neatly presents all essential data. The screen, when on, blends beautifully with the surrounding stainless steel. 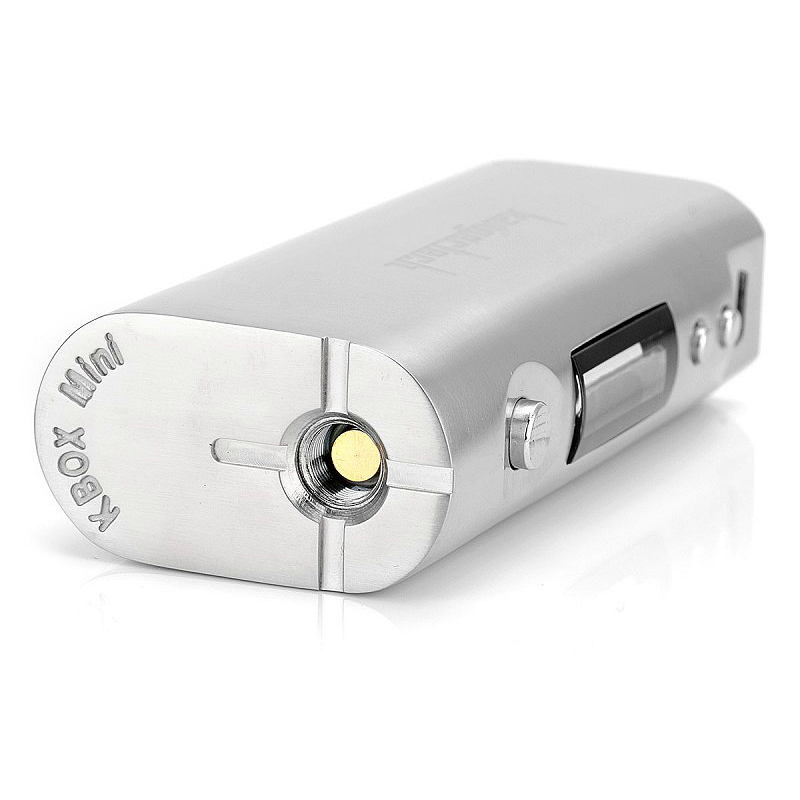 The KBOX Mini Platinum is equipped with a magnetized battery door; considering the days when battery access doors were screwed into place, the magnetized door makes swapping the battery super easy. Another very useful feature is the 1A micro USB port. Not only does it make charging simple, it also means your battery is charged much faster. 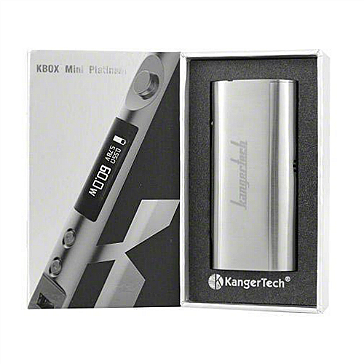 Built to last with amazing esthetics, the KBOX Mini Platinum is a workhorse that consistently performs at the highest levels. 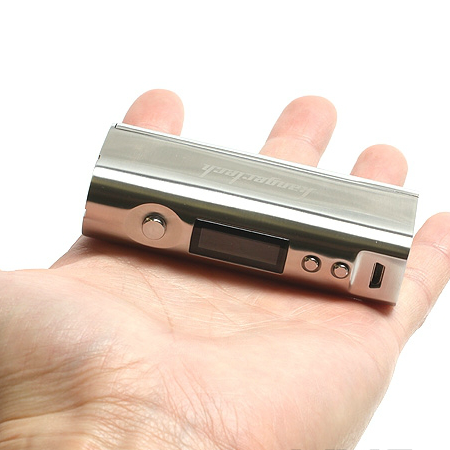 → You will need an 18650 battery for the KBOX Mini Platinum. 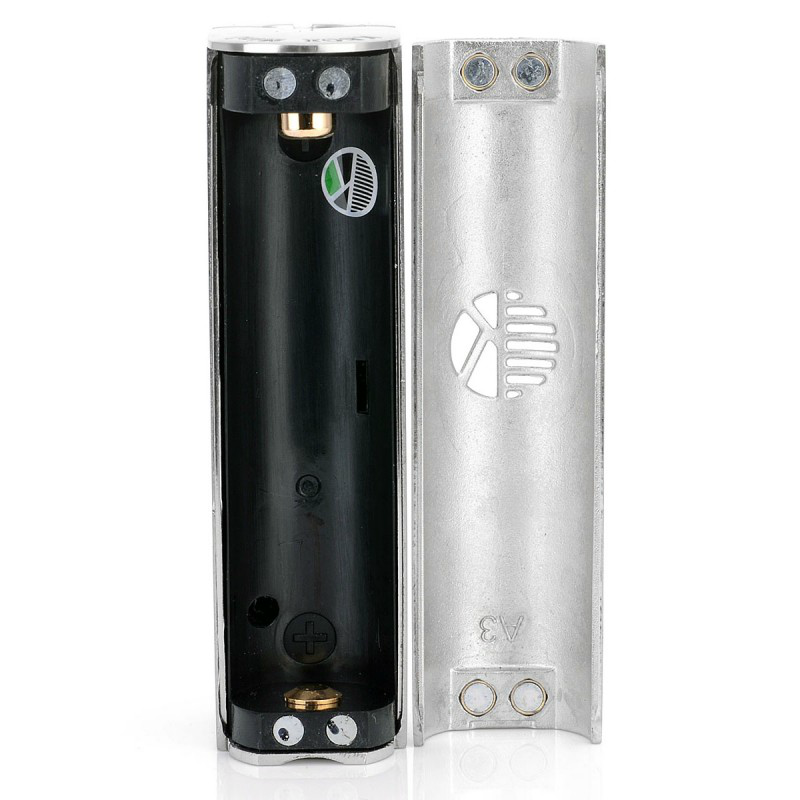 Please click here for suitable 18650 batteries. → If you also need a USB charger cable, please click here.